FootGolf is a precision sport, a combination of the popular sports of soccer and golf, being more closely related to golf. It’s soccer plus golf! Why they didn’t call it SoccerGolf is beyond us, but we do know it’s a lot of fun! You play the rules of golf with a soccer ball and soccer ball sized golf holes. If you’ve played mini golf, you know the rules already. Where do I play Footgolf? You play on the golf course itself. 14 of the footgolf holes are on the first 9 golf holes, and the remaining 4 holes are in our practice holes near the clubhouse. A soccer ball and comfortable shoes – that’s it! Please, no soccer cleats as they tear up the golf course. Indoor or turf shoes are perfect, but sneakers work just as well. 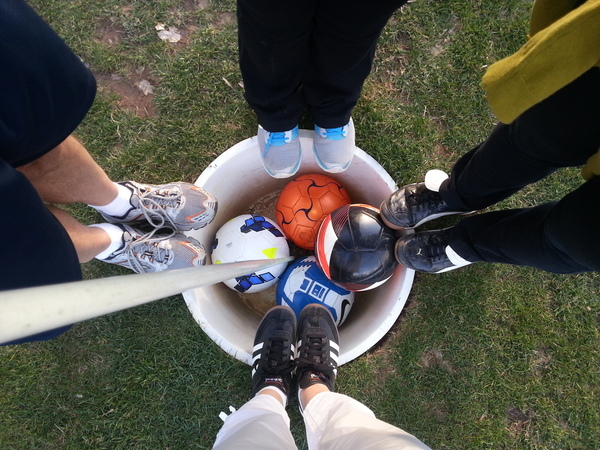 Soccer is the world’s sport since every age can play – the same is true for FootGolf! Depends how far you can strike the ball, but on average a round takes 2 and a half hours to play all 18 holes. Will there be golfers playing as well? Yes, but like with regular golf we use specific starting times to space people out on the course. If you do catch a group, or have them catch you, please be respectful of everyone’s time. 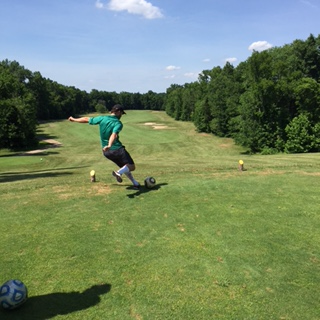 We offer FootGolf every day after 3pm! If you have a larger group we can be flexible with earlier starting times. 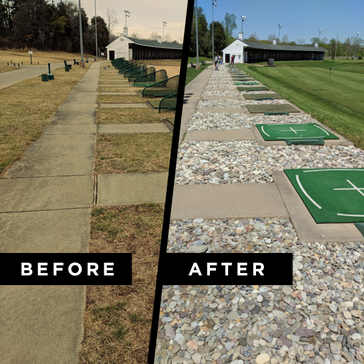 When the days are shorter, we may adjust the times to allow for more FootGolfing. $18 for 18 holes if you want to walk the course, but we offer golf cart rentals for an additional $9 per person (not per cart). You have to be 16+ with a valid driver’s license to drive a cart. If you need to rent a soccer ball from us they’re $3 a ball. Can I have a Footgolf themed party or fundraiser? Absolutely, and you can have a great time doing it! We can do parties from 12 people all the way to 144! The clubhouse and back patio will be available for you to entertain your guests before and afterwards as well. Anything except a birthday suit! If you want to show up in a three piece suit you’re welcome to, but it might be a bit uncomfortable. Any athletic apparel is usually what our footgolfer’s wear, but there is no specific dress code. Do I need to reserve a time? You don’t need to, but it can be a good idea to. 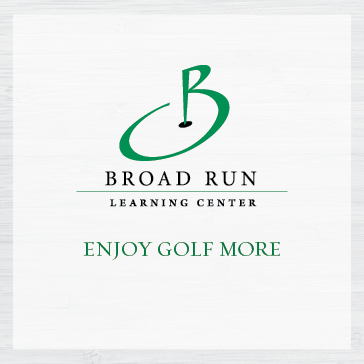 You can call the golf shop at 703.335.0777 x3, or click here to reserve online! Similar to golf, FootGolfers play in groups of four, but if you have 5 we can squeeze the extra FootGolfer into the same group. With 6 or more players there would have to be multiple groups. How long of a walk is it? Depends on how accurate you are! 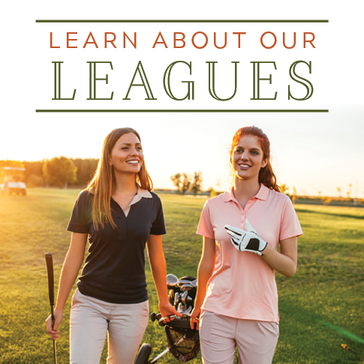 If you’re kicking it all around the course then you’ll end up walking extra. There are golf cart rentals available for $9 per person. 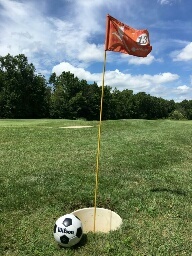 Book a FootGolf Tee Time!